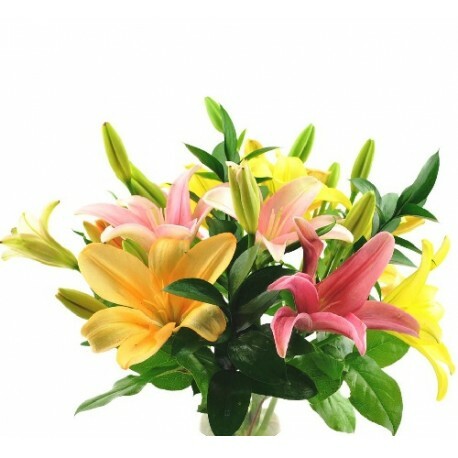 Delivery flowers in Mikra Thessaloniki | Florist Mikra Thessaloniki | Flower shop Mikra Thessaloniki, Greece - Milva Flowers! 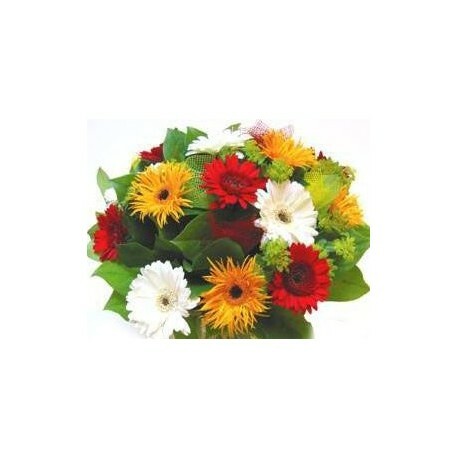 Florist Mikra Thessaloniki. 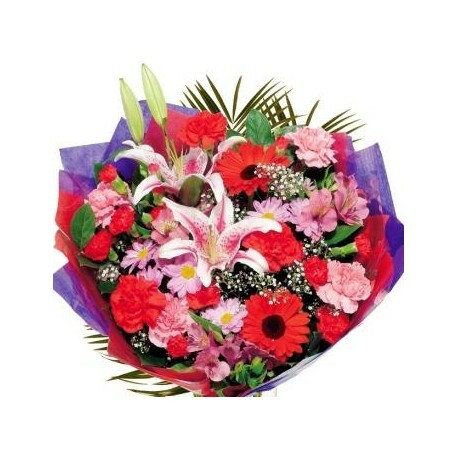 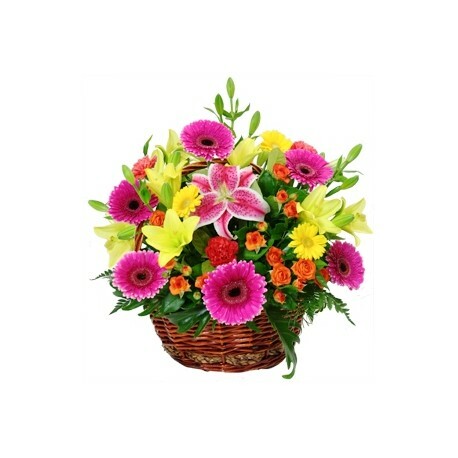 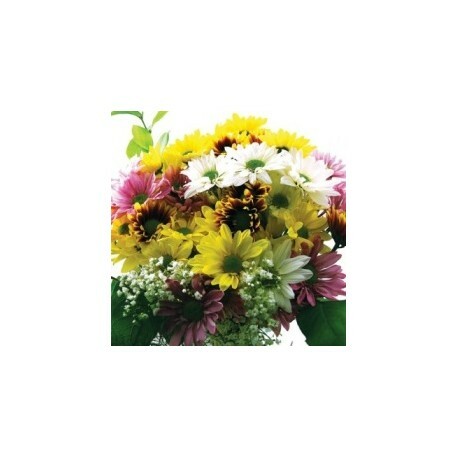 Send flowers in Mikra Thessaloniki, Greece online same day from flower shops. 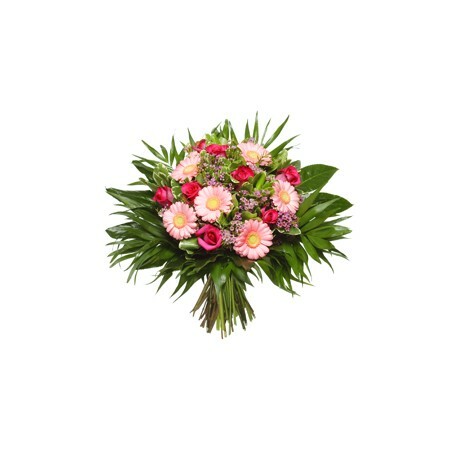 Flower delivery in Mikra Thessaloniki Greece from local florist is 10€. 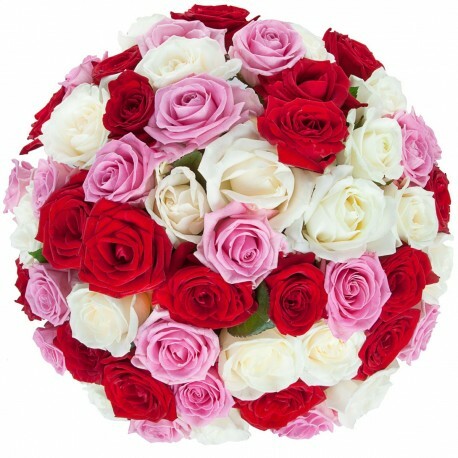 Flower shop in Mikra Thessaloniki sending gift baskets flowers & fresh bouquet with cut red, white roses and many flowers by hand, delivered same day. 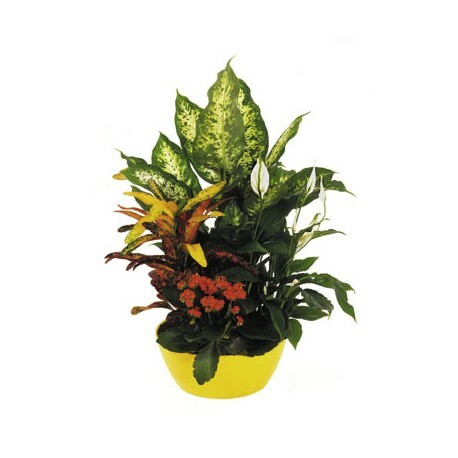 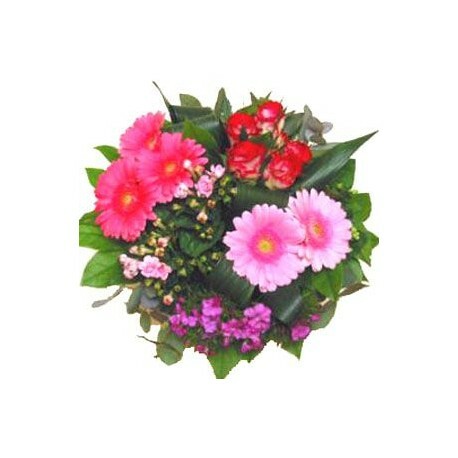 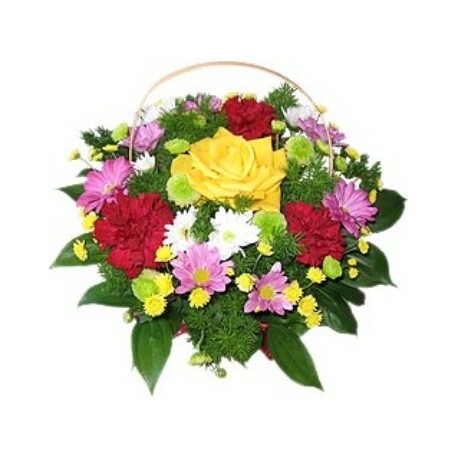 Mikra Thessaloniki flower delivery There are 69 products.